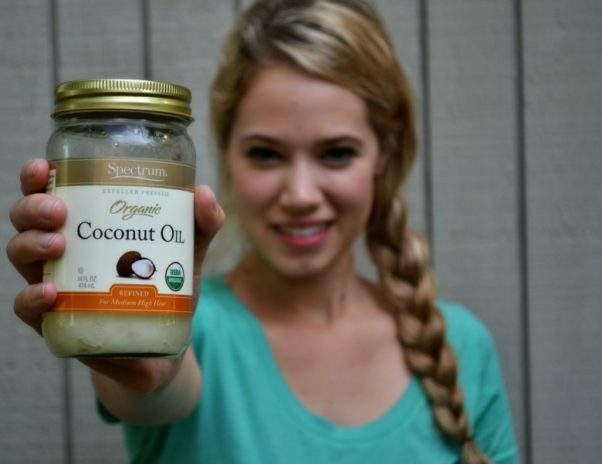 Use coconut oil to create a DIY hair mask. Massage the oil into your hair and leave on for about 30 minutes, then wash out with shampoo. 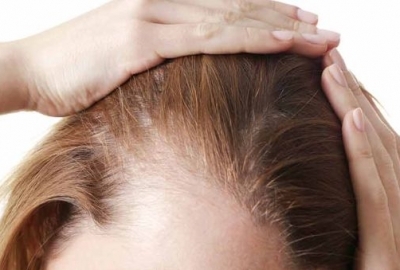 This mask is best for people with dry or damaged hair. Those will oily hair probably don’t need the extra oil. It leaves hair feeling moisturized and soft. Coconut oil helps to exfoliate and moisturize the skin. Massage some of the oil into areas of your skin that are particularly dry, like elbows or ankles. You can also use coconut oil as an ingredient to make your own body lotions. To soothe and moisturize your face, use coconut oil as a cleanser. Rub the oil onto your face then wash off with your usual cleanser. The result is soft, clean-feeling skin. Again, if you are already oily, this may not work for you, but those with dry skin will see a lot of benefits from cleansing with coconut oil. While coconut oil doesn’t necessarily remove stretch marks or dark spots, it has been shown to prevent them. Pregnant women can prevent stretch marks by rubbing the oil onto their stomach every day. To prevent spots and sun damage, you can massage it into your skin before it is exposed to the sun. This doesn’t replace sunscreen, but it can used for extra protection. Shaving cream can be expensive and honestly, isn’t necessary. I haven’t bought shaving cream in years, and always find other products that can be used (and are just as effective). Coconut oil is a great shaving cream substitute and won’t irritate your skin. 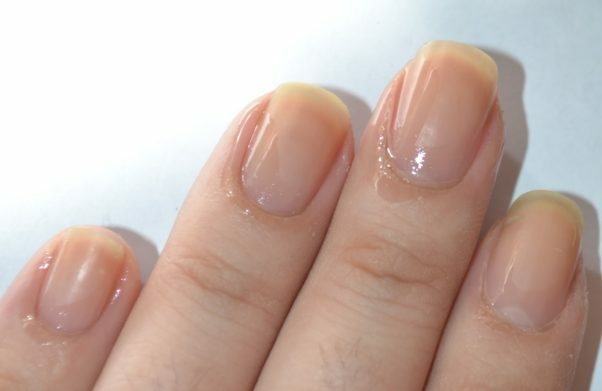 If you have cracked or peeling cuticles, start your next manicure by rubbing some coconut oil onto your cuticles. Not only does it soften the cuticles, but it also keeps nails from becoming brittle. If you often have bags or puffiness under your eyes, you probably know how expensive eye-treatment products can be. Coconut oil is much cheaper and can be applied under the eyes to soothe and hydrate the skin. Apply it before you go to bed and wash it off in the morning. Highlighter really helps to wake up any makeup look. If you don’t already have one handy, you can use some coconut oil instead. After applying your makeup, dab some coconut oil onto your cheeks for a subtle, natural glow.